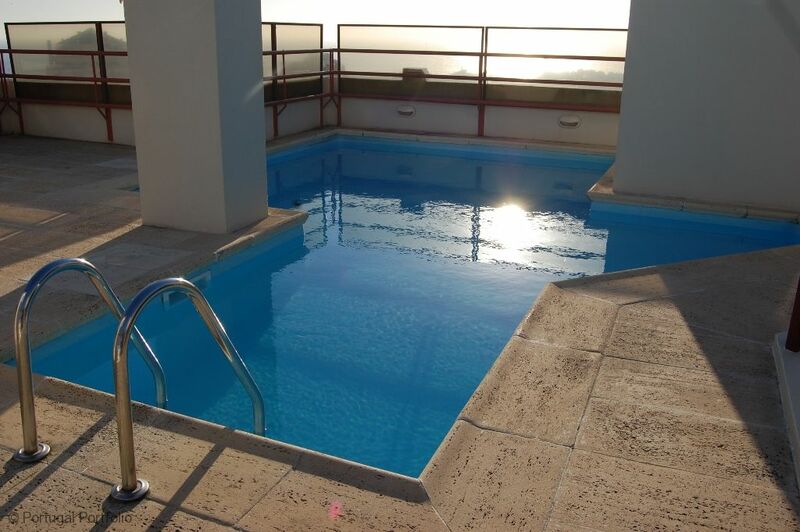 Apartment with pool & magnificent sea views from the balcony and all bedrooms. A short 15-minute walk from the cobble streets of the old town, 10-minute walk from the Casa da Guia and close to Parque Marachel Carmona. 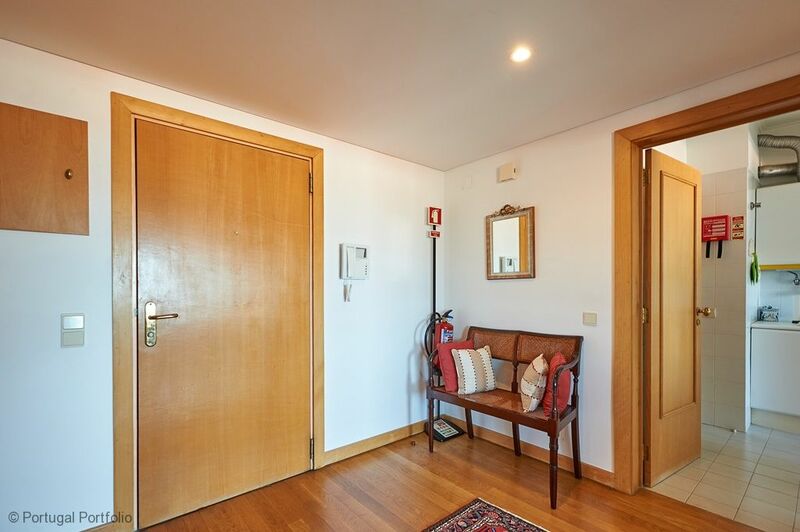 Set in a quiet area in a condominium with roof top pool area. 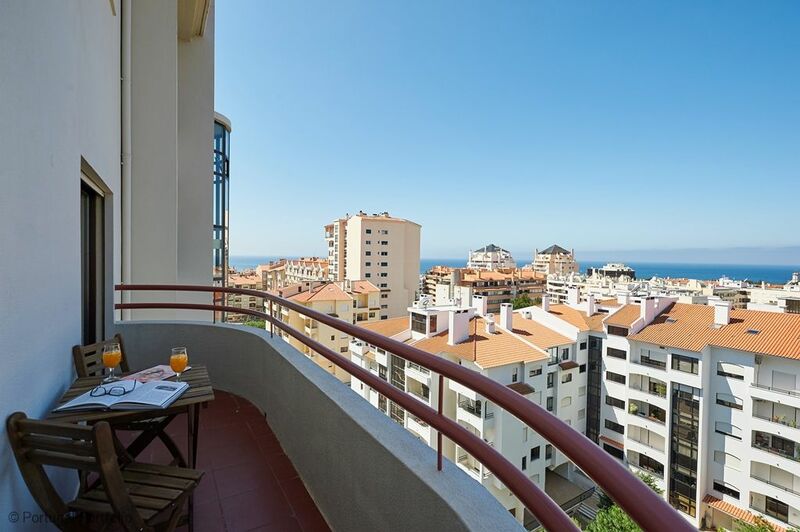 Relax on the veranda overlooking the sea and enjoy the sunset. A car is not needed, though secure parking is provided. 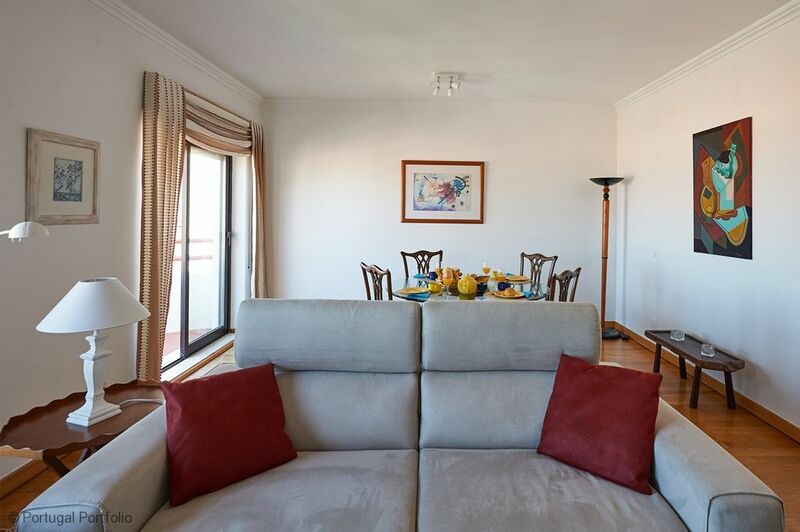 This holiday apartment is comprised of one bedroom, a living room, lounge, 2 bathrooms and balcony. Its comfortable decoration and location make it perfect for couples, friends & families to share. 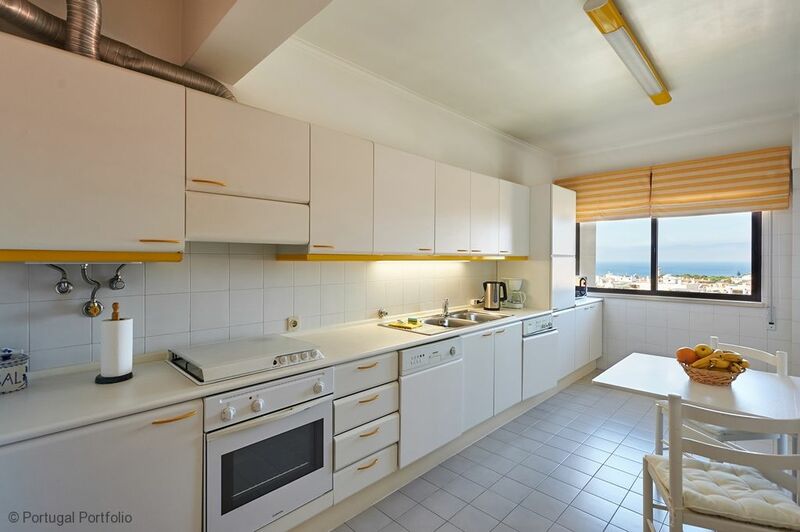 Full equipped kitchen with stove, oven, fridge, freezer, dish-washer, washing-machine, micro-waves-oven etc. Kitchen table and chairs for breakfast time. Decorated in neutral tones, this sunny and bright living room has one sofa bed suitable for two adults to sleep on. 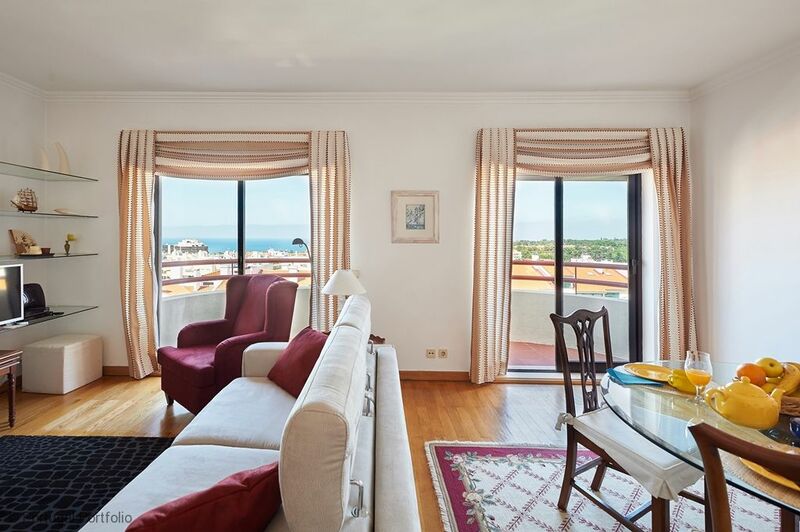 Living room offers seating for about 4 and leads onto south facing veranda with sea views. Dining table will seat up to 4 people. 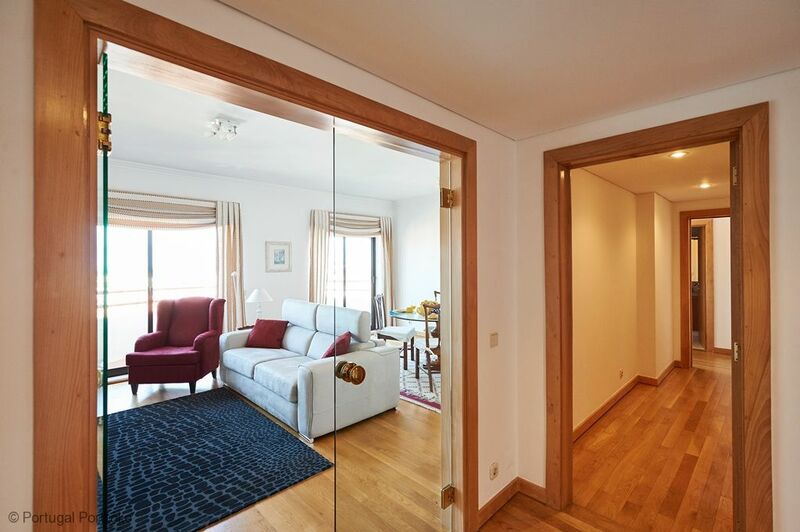 Balcony access from living room furnished with table and chairs for two. Iron & ironing board, hair-dryer. Cable TV offering many international channels & wireless Internet included in the price. We accept cash on arrival for most properties, please ask! 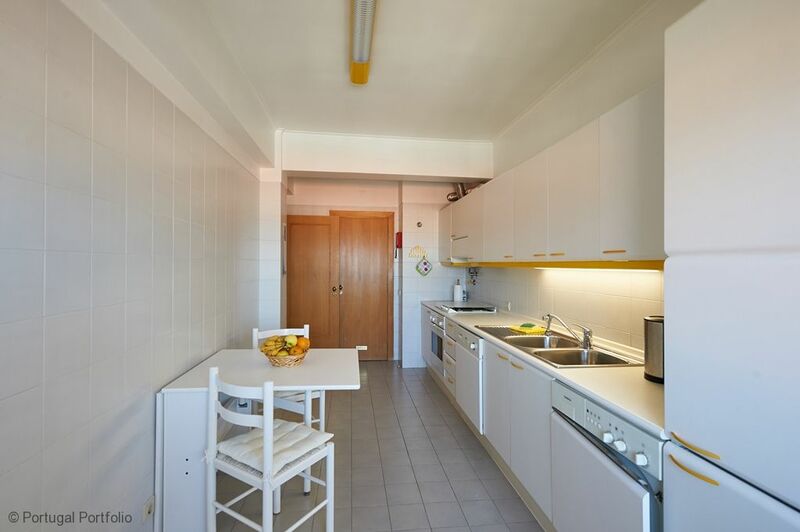 Located just minutes from the centre of Cascais - a small fishing town offering everything at close walking distance - no need for a car although secure parking is provided. 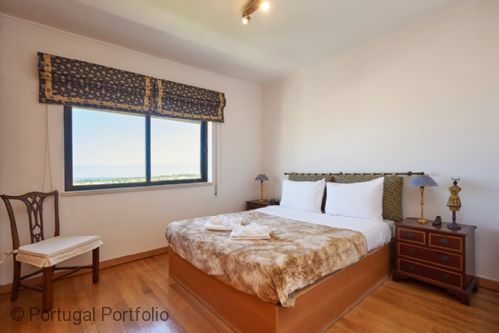 Beautifully decorated offering panoramic views up to Lisbon & over the bay of Cascais - along the coastline to Cabo da Roca. Living room & bedrooms –south facing with individual verandas overlooking the ocean - enjoy the sunshine from morning until sunset. 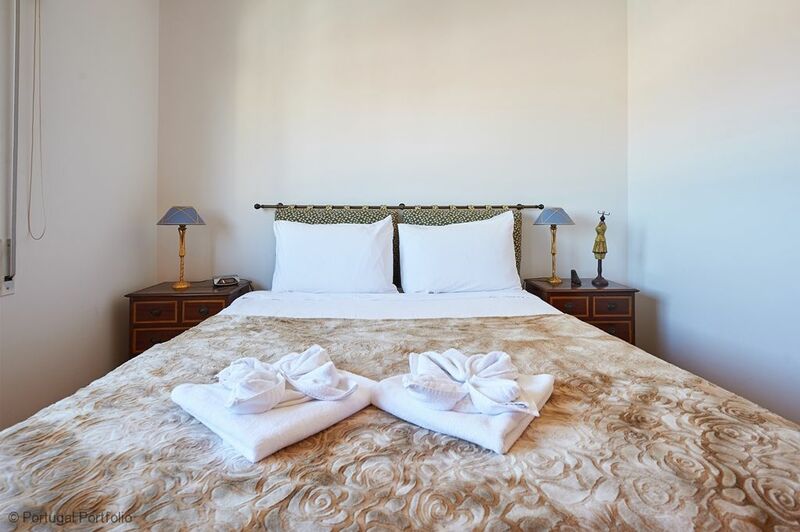 Facilities include Wi-Fi & cable TV. 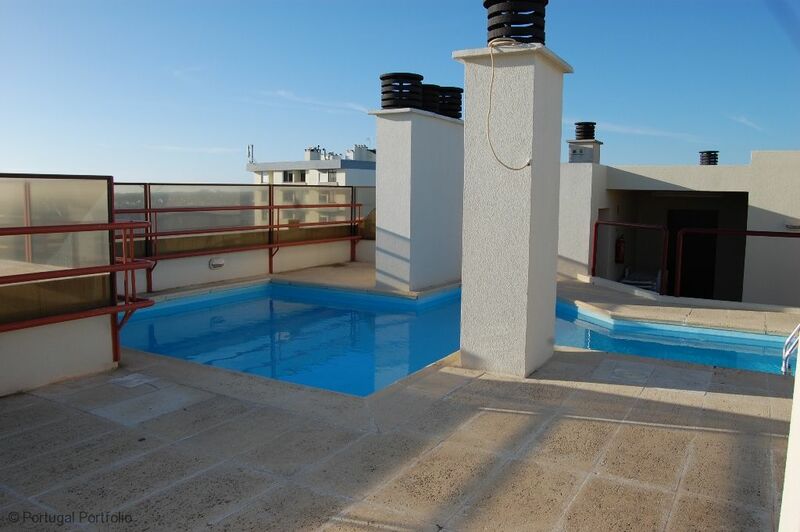 Sea views/swimming pool/wonderful veranda. Lay out on loungers on the rooftop pool deck and enjoy a book or simply relax and enjoy the sea views. 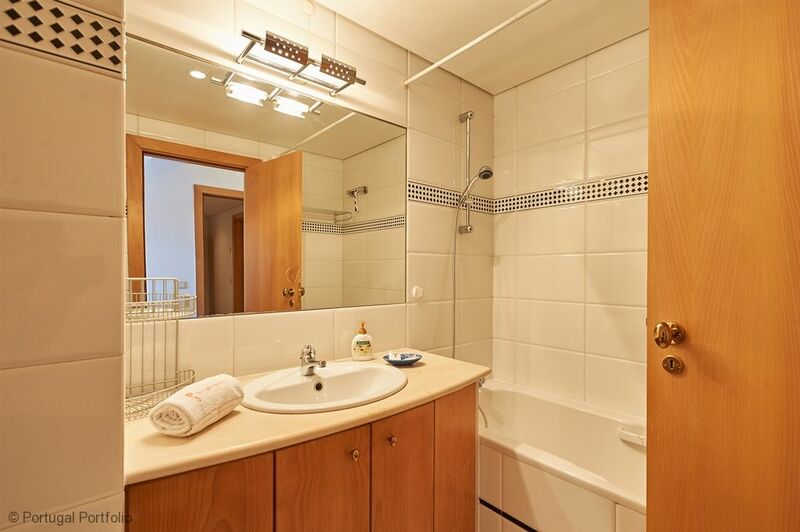 Well maintained closed condominium with free parking. 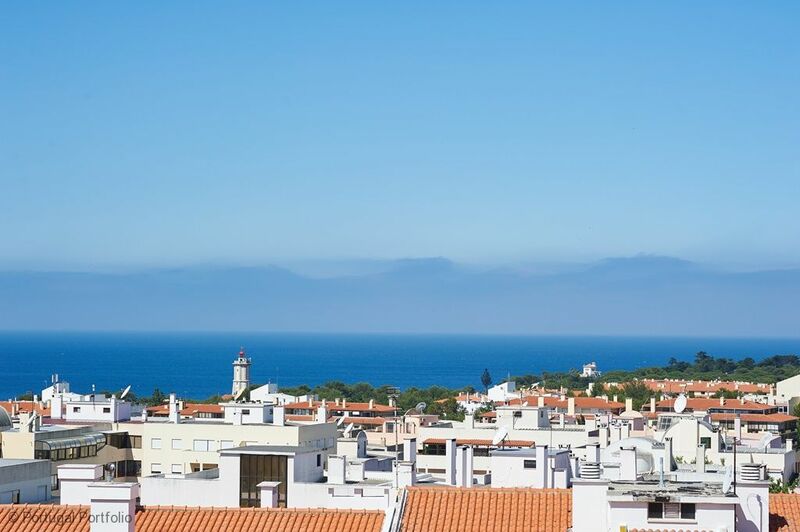 The vibrant town centre of Cascais - the train station, Cascais-Estoril-Lisbon (32 mins), is an easy 20 min walk. 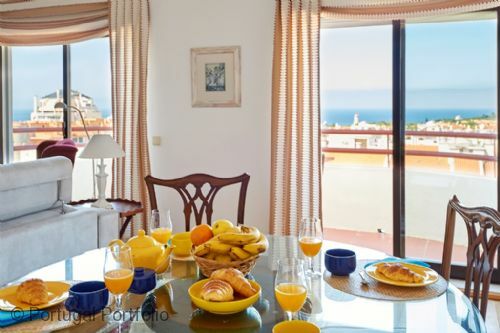 It is situated close to the popular Casa da Guia, with its abundance of choice when it comes to cafés, restaurants or speciality shops. A short walk to the parks, marina and yacht club, beaches, shops, good bars and many restaurants are just 100m down the road. Lisbon itself has lots to delight; from taking an old electric tram up the steep hills of Lisbon to whizzing up to the top of the Santa Justa Elevator to get a panoramic view of the city of Lisbon. Do visit Alfama (the old quarter) and be sure to wear comfortable rubber soled shoes to avoid slipping on the cobbles. In the evenings, take in a Fado evening over dinner in one of the many restaurants in this area - feel free to ask us where best to go. Bairro Alto is also wonderfully lively at night – quite a young atmosphere where you will find party goers spilling out of the restaurants and bars onto the pavements to continue the party. Try the Fado houses and late night bars/clubs. The town of Sintra is well worth a visit. Its a world heritage site and has a lot to enjoy both for adults and children, including the Moorish Castle, Pena Palace, National Palace and the mysterious Quinta da Regaleira. It also offers great shopping and restaurants. Markets in Sintra are on the 1st and 3rd weekends of each month. Take a horse and carriage ride around the villa in true turn of the century style if you want to see it all! Its Sintra's answer to the sightseeing bus. And with Lisbon only 25 minutes away and Cascais only 15minutes, you can get all the cosmopolitan and night life you need. A short distance away you can enjoy a lovely out door or indoor lunch at the Don Quixote Restaurant. This terrace bar is located at a windmill just a stone's throw away from the westernmost point in Europe. 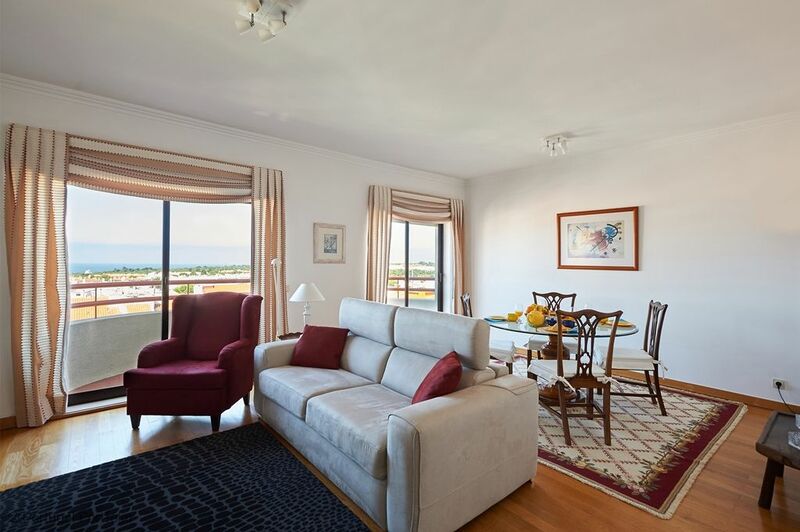 You'll really feel on holiday with a jug of Portuguese sangria and the incomparable view of the Guincho Beach and the Atlantic in front of you and the Sintra Hills behind. A truly perfect location for sunsets. Snacks served all day include scones and tea. Pay a visit Cabo da Roca, the most westerly point of Europe where you can enjoy a cliff top walk with spectacular views and visit to local tourism point. The delightful old town of Ericeira (a little further north of Sintra) takes you back in time to the days when it was a tiny fishing village. Cobbled streets, white-washed houses and a plethora of restaurants and cafes offer excellent food, especially the sea-food for which Portugal is deservedly famous. 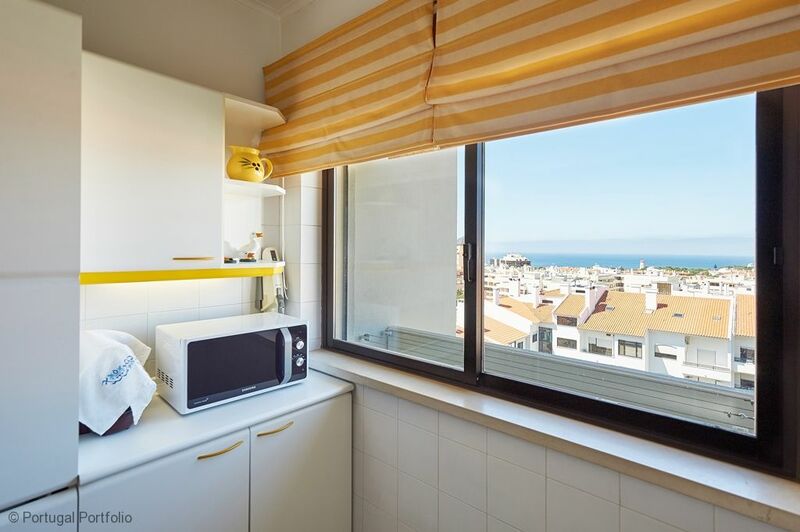 Beaches in the Bay of Cascais are about 10-12 mins walk from the property; other beaches on the Cascais / Estoril coast are within easy walking distance 15 to 20 minutes along the promenade. A few mins drive away is the magnificent, spectacular Guincho coastline, with sandy beaches and rocky coves. The alternative popular surfer beach of Carcavelos just 15 minutes drive away is very accessible also by train. You can have surf lessons here on this beach as well as on Guincho. There are a great many fine sandy beaches on the Lisbon Coast. 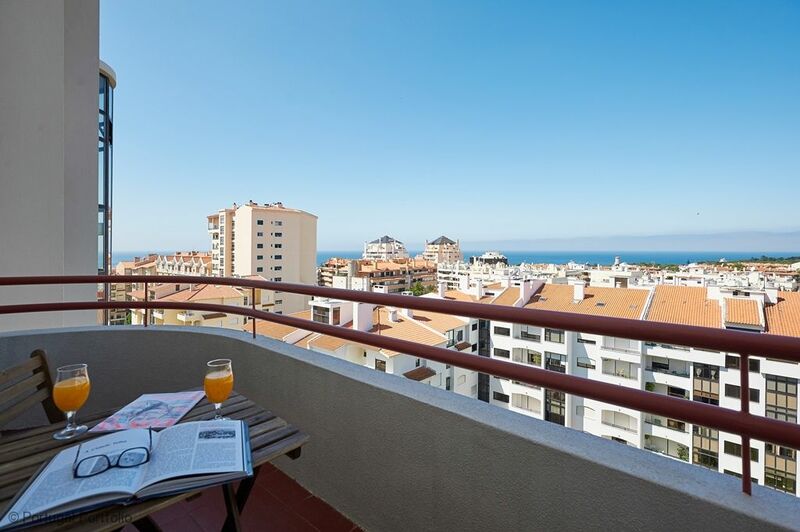 You have the choice of 3 beaches in the centre of Cascais. Fisherman's beach, Praia da Rainha, or the longer stretch at Praia d Conceição and many more as you travel in the direction of Lisbon. They are all very easy to access by train which runs along the water's edge for most of the way between Lisbon and Cascais. These have superb beach restaurants dotted all along the way serving fresh fish, sardines, various seafood and the famous Portuguese steak roll (Prego no pão). Otherwise, visit (by bus or cycle there on the purpose built bicycle path) the Guincho Beach on spectacular un-spoilt coastline. It offers perfect conditions for surfing and there are beach bars on most of them offering refreshments. Take a day trip to one of the Sintra beaches such as Praia Grande, Praia Maças and Praia da Adraga. Adraga Beach restaurant serves fish and seafood which tastes like they caught it just before serving it. Or try the "restaurant with a view" Azenhas do Mar. Beautiful views and beautiful food. We offer to pre-purchase your Golf Passports with our golf & accommodation packages which entitle the golfer to play 3/5 courses (1 green fee p/course, as many rounds as possible). If you would like us to make the necessary arrangements, please just let us know in advance whether your preference is the 3 or 5 day passport and which other course you would like to play. Cascais is home to several international events throughout the year. Visit out Facebook page or Blog for more information. 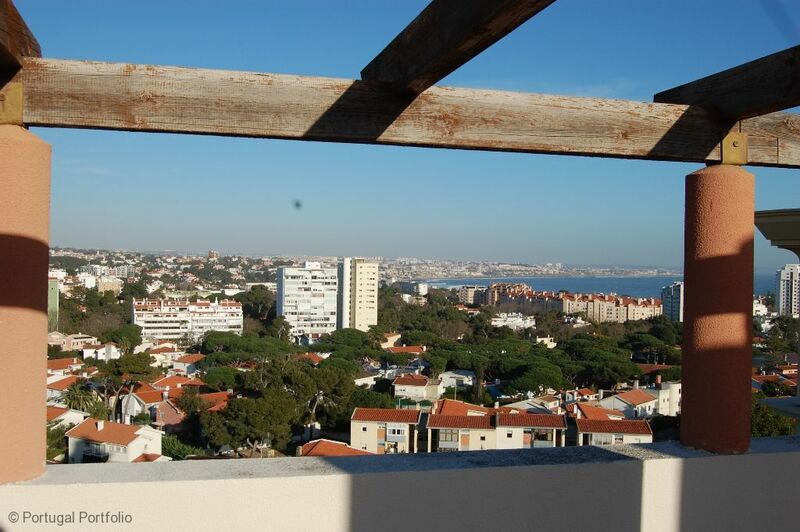 We have just returned from a very enjoyable stay in Lighthouse View, Cascais. 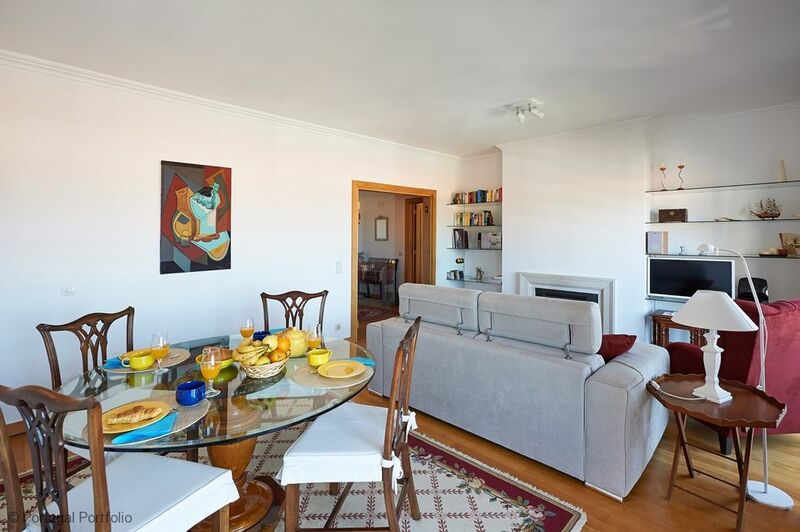 The apartment is fantastic, spacious, exceptionally clean and couldn't have been in a better location for exploring Cascais, Lisbon or Sintra. 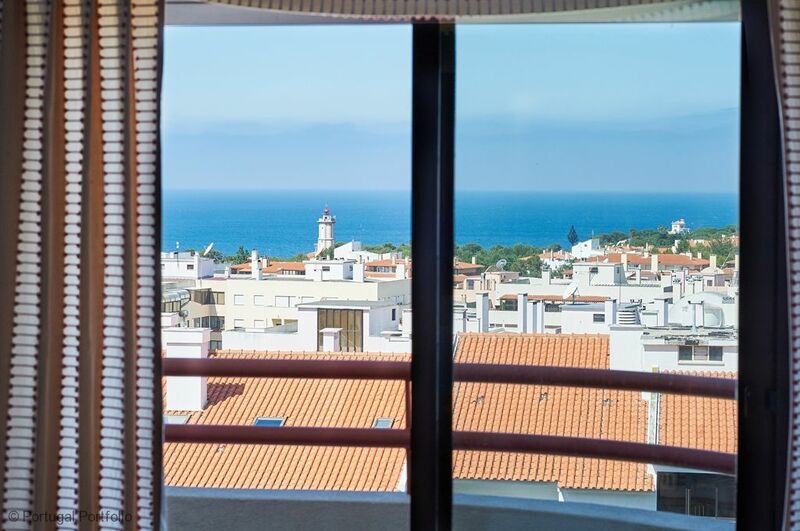 We have stayed in dozens of apartments in Portugal over the years and never been disappointed, however Lighthouse View was probably the best equipped one we have stayed in. The bus stop (into and out of Cascais centre) is over the road (1 euro, single, into town) and stops right outside train station for connection to Lisbon, which was a scenic half hour journey. We enjoyed lovely breakfasts at Sacolinha 5 minutes walk away and next door to VIP supermarket where you could get any holiday essentials. We found the walk along the promenade into Cascais was really easy and pleasant and took in Boca do Inferno and Parque Marechal Carmona on the way. Cascais is a very pretty town and we found the people friendly and helpful. 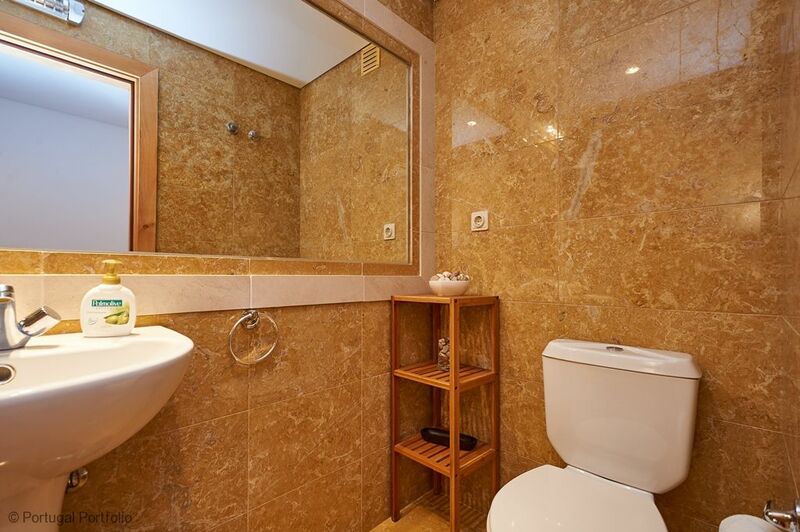 From the moment we made our first enquiry we found Portugal Property Portfolio to be professional and efficient. Cassie who managed our booking, met us at the apartment at nearly midnight, was friendly and helpful, there is a charge for this facility but we felt it was worth it. Cassie gave us so much information following this up the next day with an email providing details of more things to do and see. She even arranged a late checkout for us as the apartment had not been booked for the following week. This was really helpful to us as we had a late flight. We had a lovely holiday, did lots of travelling without a car, and found Lighthouse View the perfect place to return to for beautiful sunsets. Thank you Portugal Portfolio, we have recommended your company to family and friends. 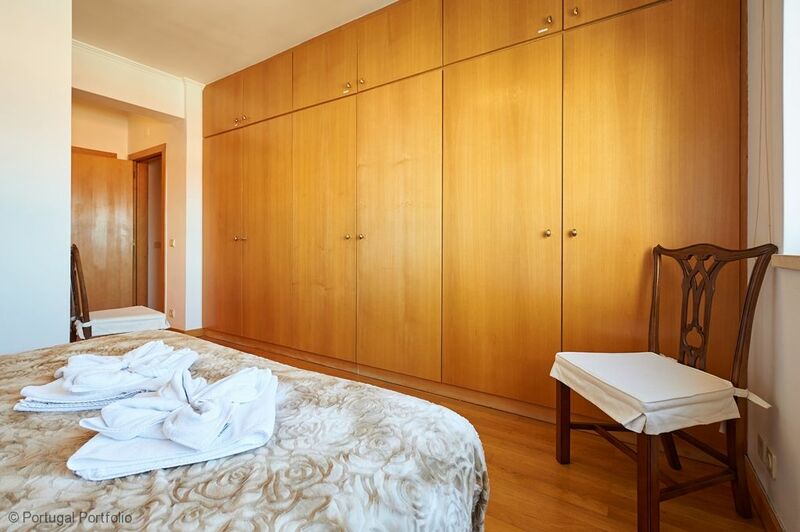 The accommodation has very complete equipment and the sofa bed is very comfortable to use every day ". All were very friendly, give information of the area and places of interest "
Our 3rd stay in Cascais but first at LIghthouse View. Glorious weather with a range from 60 - 70 most days. Enjoyed the balcony east facing for sunset and glass of wine along with a few meals. 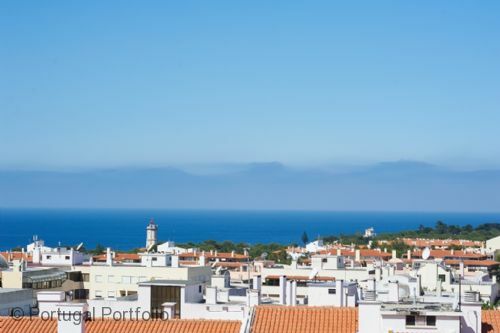 Views of roof tops, ocean and the LIghthouse. Market is not to be missed; Wednesday and Saturday. Most delicious sea bass this time. We trained to LIsbon for day trip this visit with most amazing meal at Chapito! Find it, enjoy the space and it's history!